DJK Custom Homes has built relationships and a reputable name in the local community over the past three decades, making DJK Homes more than just a homebuilder. DJK Homes is committed to building homes that are not only beautiful, but also healthy, energy efficient, and comfortable for homeowners. DJK Custom Homes is built upon Dan Kittilsen’s dream of giving families a place to grow up, settle down, and fall in love with. Dan and his wife Kim founded DJK Custom Homes on this principle over thirty years ago in 1988. From fifteen until twenty-two, Dan framed homes, did interior millwork, laid bricks and ultimately went on to study architecture. He was so focused on the building aspect that he wasn’t aware a business was coming down the pike. Expert quality and supurb craftsmanship were at the forefront of Dan and Kim’s dreams back when DJK Custom Homes opened its doors in 1988. Since then, the two have maintained hands on approach and have built a company known for its exquisite attention to detail, design, craftsmanship, and overall performance. Quality craftsmanship, efficient design, unsurpassed customer service, and experiences are some of the core values of DJK Custom Homes. 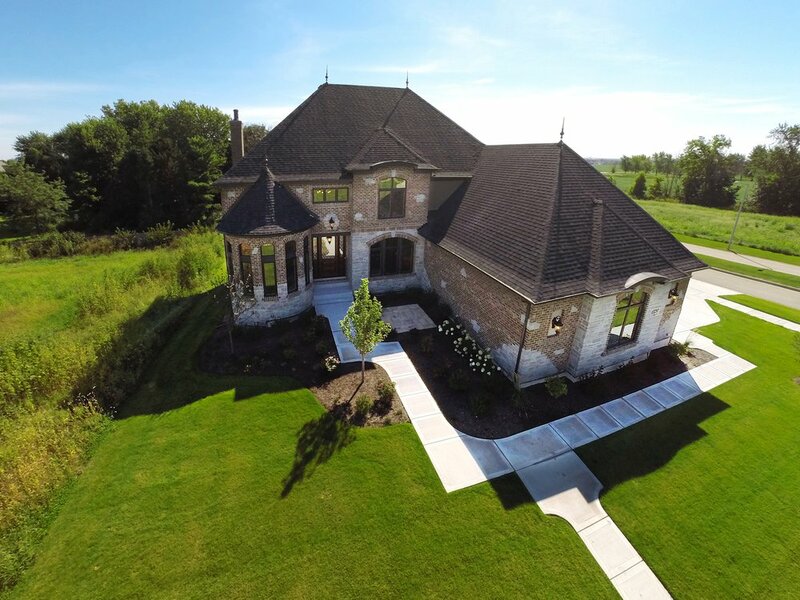 At DJK Homes we are proud of the reputation that we have earned in the community over the years as we’ve created stunning homes from the ground up, and created long lasting relationships with homeowners. Our homes range from $400,000 to over $2 million. They’re built to provide your family with a healthy and safe environment that will last a lifetime. 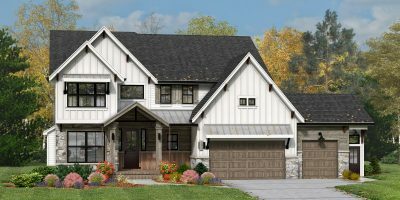 The homes that are built by DJK Homes are designed and built to be environmentally friendly and cost effective, as well as comfortable and welcoming. Energy efficient products are used in all DJK Homes, which cuts down on the environmental impact the homes may have. High Performance Building is which consists of energy efficiency techniques like proper insulation and air sealing. This means you can be confident that you’re get a home that is both healthy and more cost effective in the long run. Learn more about our green building options here. You can also visit the main website for DJK homes to learn even more. 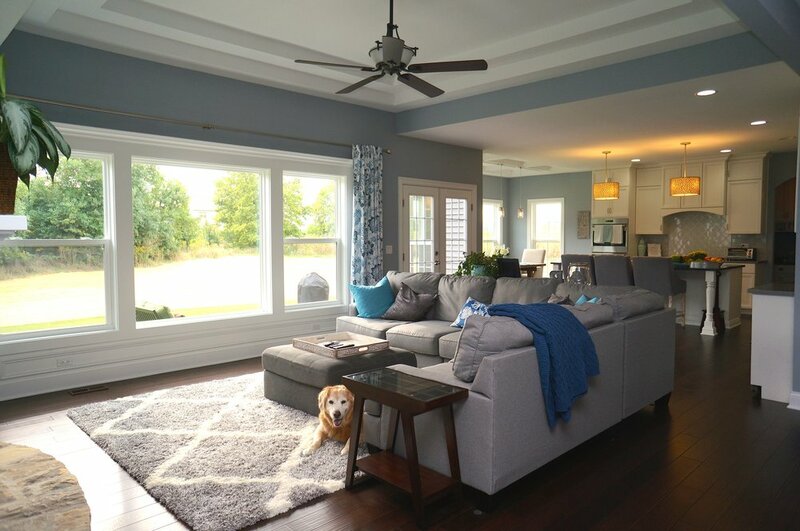 A 2-year in house builder warranty comes with each and every custom home by DJK Homes. We also include a 10-year structural warranty because we believe in the homes that we build, and we care! At DJK Custom Homes we are dedicated to keeping our customers for life. You can be guaranteed to get the personal attention that you deserve from the whole team at DJK Custom Homes. One of our most important values at DJK home builders is customer service. We include a new home buyer orientation roughly two weeks before the closing of each project. One of our experts will run through all the features of your new home with you. 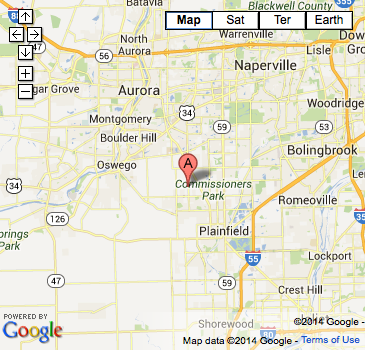 Even after closing, we will carry on providing all our buyers with incomparable customer service. Throughout the process you will have the opportunity to communicate direct with the team including Dan Kittilsen; president, Kevin Kittilsen; vice president, Annie Gehrke; selections coordinator, and Mark Papa; field project manager. We take pride in offering the best custom homes complete with extraordinary craftsmanship for a competitive price. Our slogan states that “The Difference is in the Details” and we believe firmly in our products, services and building practices. We want to ensure you love your new home as much as we do. Another bonus: homes built by DJK custom homes yield a great return on investment due to their energy efficiency and green building practices.